Library Freedom Project – Making real the promise of intellectual freedom in libraries. We refuse to allow governments and corporations to control our personal data. Librarians can resist the surveillance state and help bring privacy back to their local communities. We can help. NEW! We're excited to announce Library Freedom Institute, an educational collaboration with NYU. Learn More and Apply! 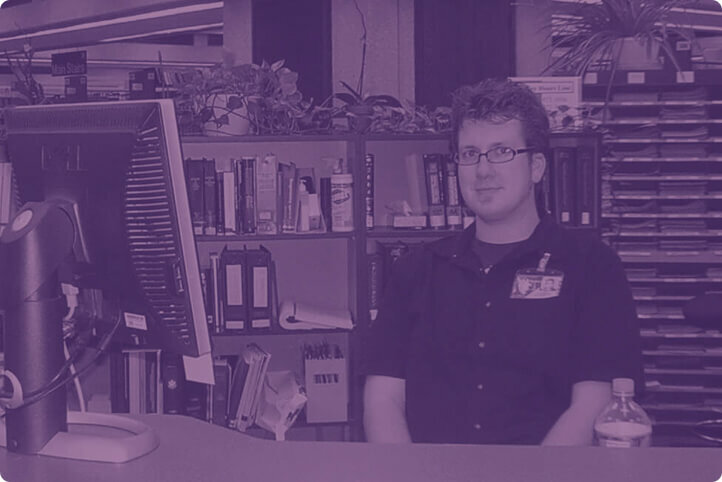 Library Freedom Project puts values of librarianship like privacy, intellectual freedom, and democracy into action. We believe that the meaning of privacy is personal autonomy, and we recognize the role that surveillance plays in larger systems of oppression. We know that librarians are in the best position to fight back. Join us. Take back your privacy with our easy-to-understand guides and curriculum. Are you a librarian? We want you to join the fight for privacy. As a non-profit, we rely on your tax-deductible donations. If you can, consider helping today. What does Library Freedom Project do? We believe privacy is essential for democracy, and we provide librarians with the skills necessary to turn their ideals into action. We educate communities on privacy practices and internet threats. We convince people and institutions about the importance of privacy and how to fight for it. Along with our community of friends and partners, we rally for privacy-related causes. 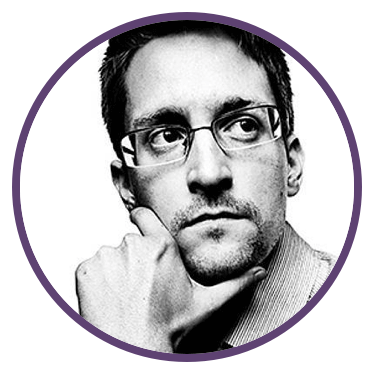 We take action against governments and corporations that jeopardize our privacy.